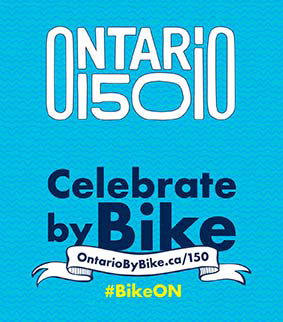 The Ontario By Bike Network and Transportation Options are excited to share the bios of the speakers for the 2016 Cycle Tourism Conference held on March 4th, 2016. We invite you to review their backgrounds, learn more about their organizations and engage with them on social media. Ride Guides is an Ontario based business founded in 2013 that provides services ranging from mountain bike skills camps and racing clinics, to multi-day luxury road cycling packages. Prior to founding Ride Guides, Sara travelled the world exploring more than 25 countries, received her diploma in Business from Georgian College and then maintained a successful career focused in marketing and event management. 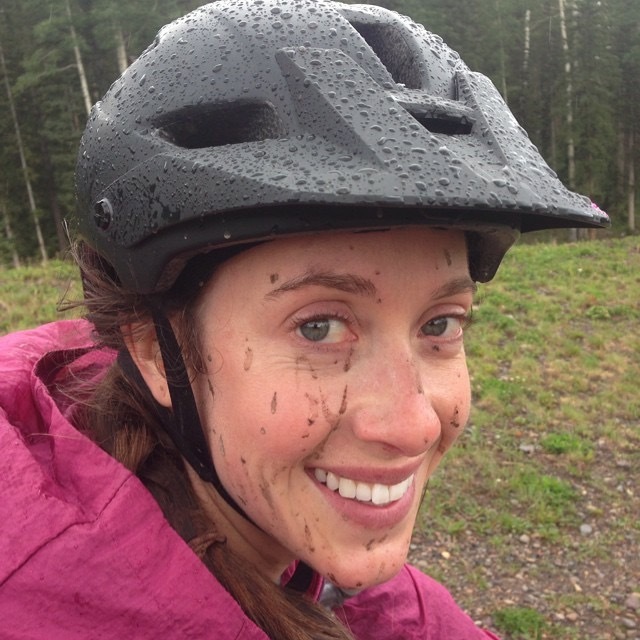 After starting a family, Sara, along with her husband Matthew, became inspired to follow their passion for mountain biking and the outdoors and collaboratively they founded Ride Guides, which has quickly become the premier provider of cycling adventures in Ontario. After graduating university with a degree in economics and history, Mike left the confines of academia and the imminent shackles of corporate life to move to the mountains in search of the easy ski bum life. 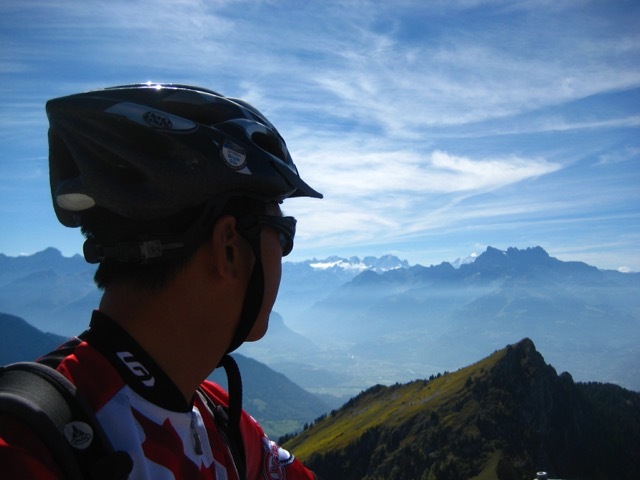 Within a few months, he started a tiny adventure tourism company offering mountain bike tours of the surrounding area. Eighteen years later, that company - now called Sacred Rides Mountain Bike Adventures - is not so tiny, growing by an average of 50% per year, generating over $2M in annual revenue, and was ranked "#1 Mountain Bike Tour Company on Earth" by both National Geographic Adventure and Outside Magazine.. Speaking during Lunch Panel Discussion: "What Are Canadian Cyclists Buying Elsewhere? How Do We Shift Their Gears Closer To Home?" Steve, originally from Massachusetts, has a degree in Physical Education and Outdoor Education from Weber State University in Utah. He has been a teacher and coach in Nova Scotia, and also at Mount Allison University and McMaster University, in Ontario. 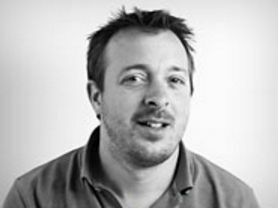 Turning to the tourism industry Steve worked as a Product Development Specialist consultant. He managed one of the first Canadian Tourism Commission Product Clubs, The Conservation Lands of Ontario. 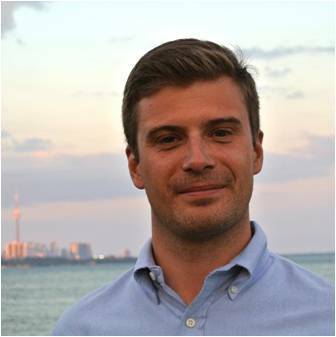 His current position of Partnership Coordinator at Ontario Tourism Marketing Partnership Corporation focus’ is on nature and adventure. 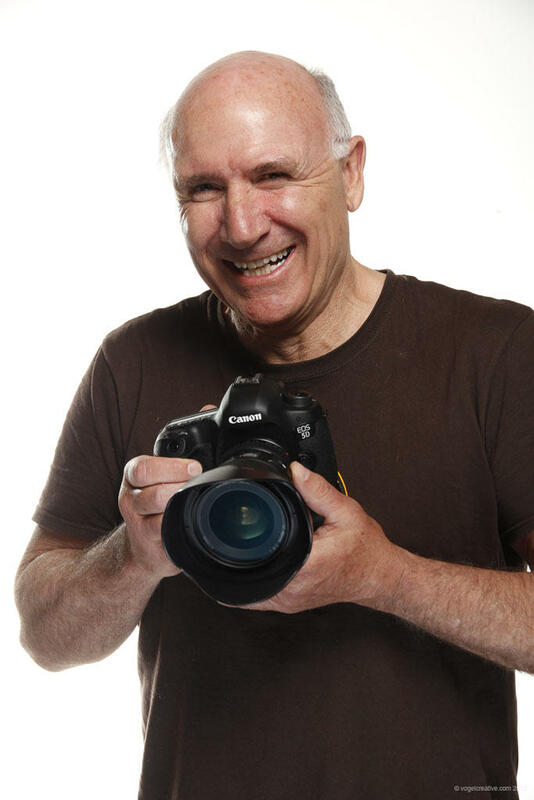 Steve is an avid adventurer, photographer and still trying to be the man his Golden Retriever thinks his is! He lives in Huntsville, Ontario. 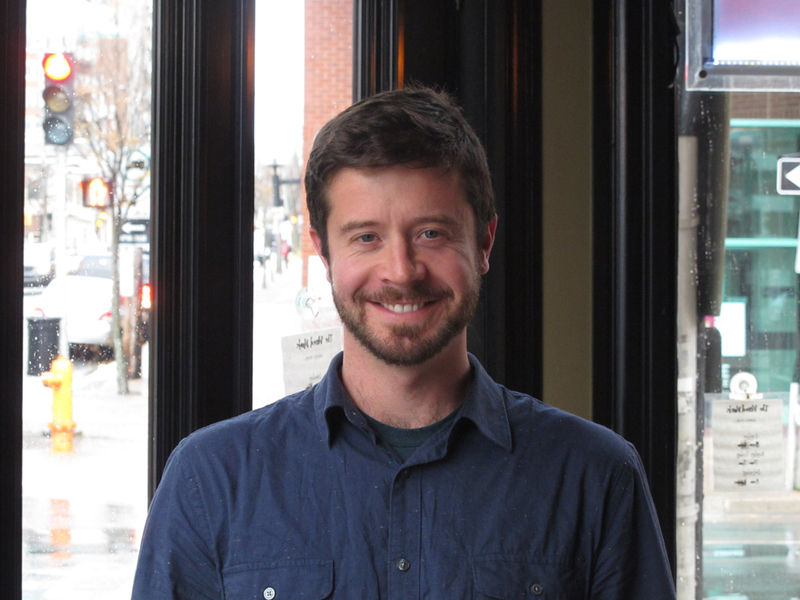 Ben joined Bicycle Nova Scotia (BNS) in 2013 and works with BNS’s government and community partners to plan and promote the Blue Route provincial cycling network as part of efforts to grow bicycle culture and establish Nova Scotia as a cycling destination. He is the Co-Chair of the Provincial Blue Route Team, Chair of the Halifax Active Transportation Advisory Committee, and a board member of both the Union of Nova Scotia Municipalities Active Transportation Committee and the Nova Scotia Trails Federation. Ben is an avid cyclist and looks forward to any opportunity to test ride segments of the Blue Route network. Ben has a Master of Planning Degree from Dalhousie University. Hal Cain is a life-long cyclist with a wide range of cycling experience, including year-round cycle commuting and recreational riding. In 1990 he moved to Nova Scotia and started cycle touring with a local club. Since then, cycle touring has become one of Hal’s passions. He has cycled in North America, Australia, Japan, and various European countries. 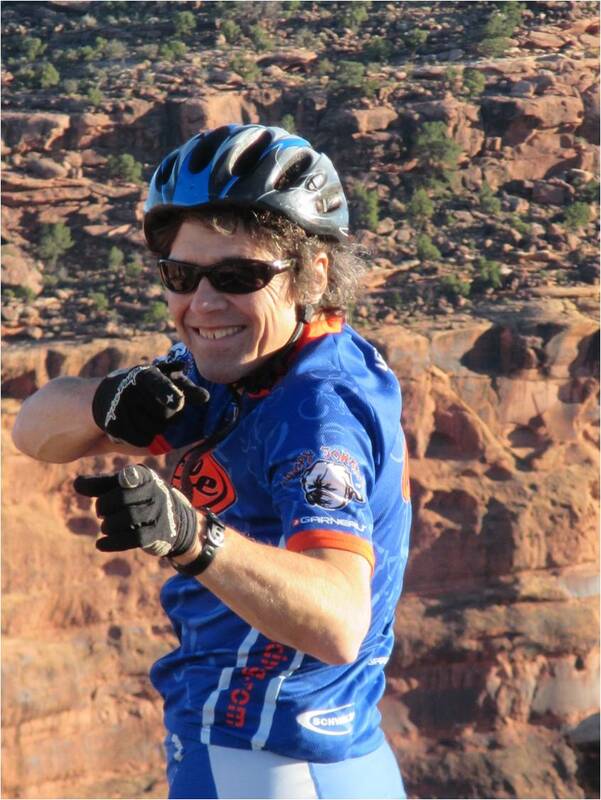 In addition, he contributes to the promotion of cycling through many volunteer and leadership activities that include, but are not limited to, serving on executive boards of not-for-profit cycling clubs, volunteer leader for charity rides for national organizations, and cycling advisory consultant to cities and large institutions. Most recently, Hal was the Tour Director for the Kingston Velo Club (2005-2015). He approaches his interest and participation in cycling from an evidence and experience perspective – consistent with his professional training and practice as a clinician and educator in the field of rehabilitation and disabilities. Having graduated from Montréal University’s Institute of Urban Planning. 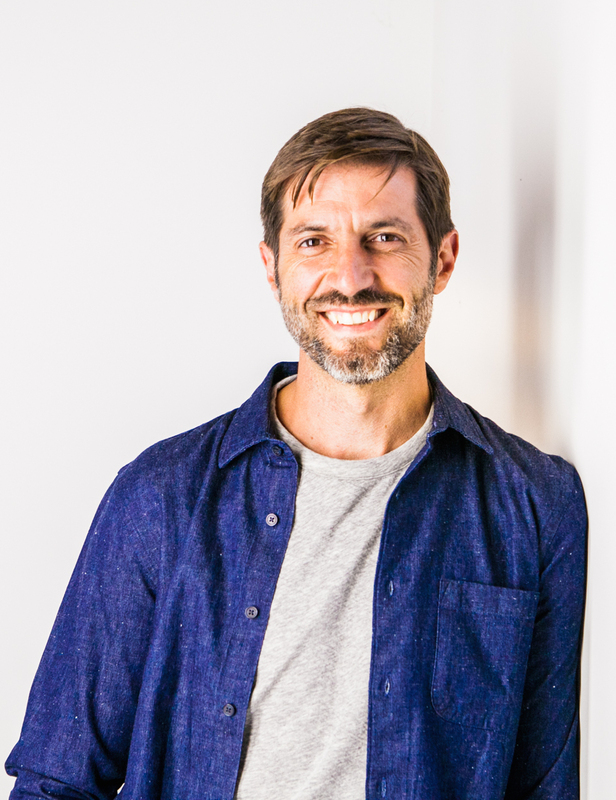 Louis Carpentier has been La Route Verte’s Director of Development at Vélo Québec since 2006. 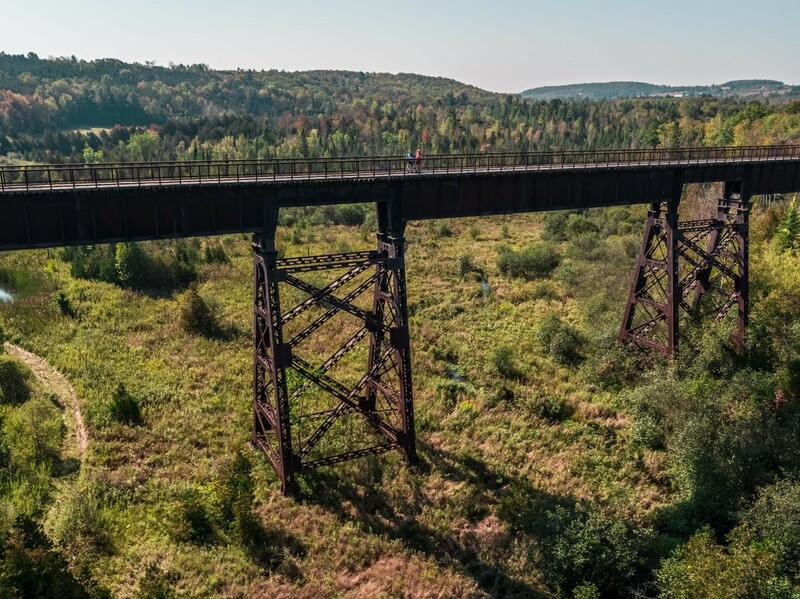 In constant contact with managers and partners throughout Québec, he coordinates the activities related to the completion and enhancement of the provincial cycle route. 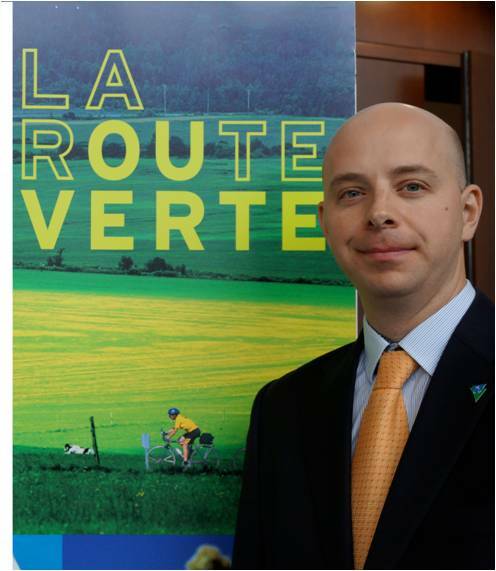 He also ensures the continuous improvement of La Route Verte by being the main pivot of the project within the Vélo Québec team. Louis also sits as Vice-President of the Trans Canada Trail Québec Council. Michael Coteau was first elected to the legislature in 2011 as the MPP for Don Valley East. He was re-elected in 2014. Coteau currently serves as Minister of Tourism, Culture and Sport, as well as Minister Responsible for the 2015 Pan/Parapan American Games. He was appointed Minister of Citizenship and Immigration in February 2013. Prior to entering government, Coteau served as a school board trustee for almost eight years. As a trustee, Coteau worked to make schools more accessible to community groups that run after-school programs for children. He also served as the Vice-Chair of the Toronto District School Board and helped bring forward nutritional changes that increased awareness around student hunger and resulted in healthy food programs. In addition, he is a champion of the integration of technology in education. 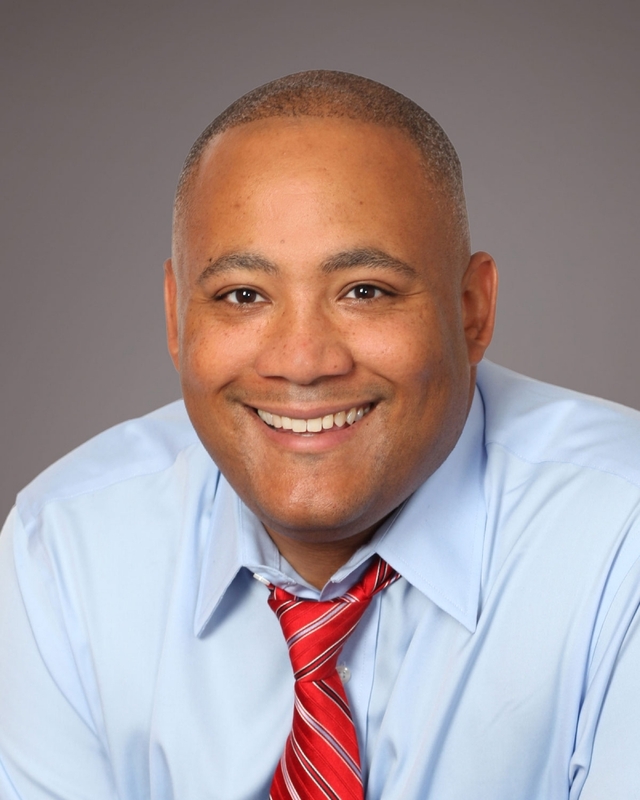 Coteau is former CEO and Executive Director of a national literacy not-for-profit, Alpha Plus. He was also on the board of the Toronto Foundation for Student Success and on the board of the Toronto Lands Corporation. He has also worked as an ESL teacher and curriculum director. Coteau and his wife, Lori, live in Toronto with their two daughters, Maren and Myla. 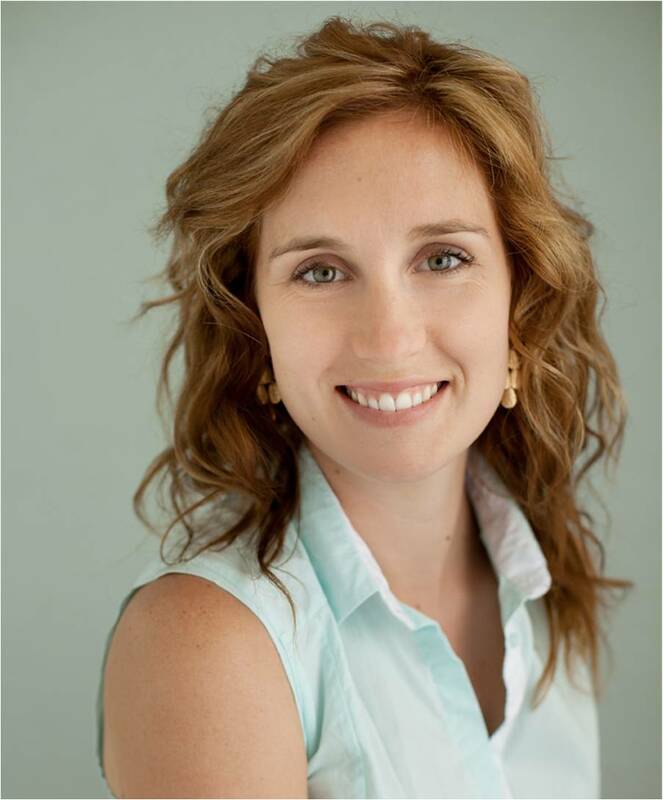 Fiona joined Peterborough Economic Development 8 years ago and currently holds the Director of Tourism position for Peterborough & the Kawarthas Tourism (the destination marketing organization for the City and County of Peterborough). Fiona oversees all facets of tourism from product development, marketing and communications to visitor services. Over the last 8 years, Fiona oversaw the completion of the region’s 360 degree branding process and development of over 18 new and enhanced tourism experience programs including the Peterborough & the Kawarthas Classics. This past year, Fiona and her team hosted the Travel Media Association of Canada Conference where the new cycling experience was one of the featured tours, this has resulted in strong media exposure for cycling through online travel blogs and articles in various newspapers and magazines, making this new experience currently one of the top searched experiences of their region. 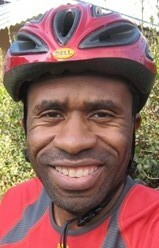 Terrence founded Toronto Bicycle Tours in 2011 as an expression of love for his home town. He relishes the opportunity to welcome people to Toronto, to help them connect with the city and to help them to make the most of their time while in town. He also enjoys the side benefit of 'virtual travel' – the learning that arises when he swaps stories with guests from all over the world. John Fisher is President of the Durham Mountain Biking Association (DMBA) and was the Project Manager for the Dagmar North Trails Project. He was the owner of a successful insurance agency for 30 years before recently retiring and taking on the development of the Dagmar Project. John is an avid sport enthusiast and believes in lifelong fitness. In particular he loves mountain biking, trail running, hockey and skiing. He is still competitive in running, mountain bike racing and yet found time to run an average of 1,600km per year for the past 27 years. He believes in giving back to his community by volunteering countless hours. He volunteers with Alpine Skiing as a level 3 ski official and has officiated at both World Cup Downhill races and the Olympics. In the summer he volunteers by leading the DMBA as well as finding time to ride almost every day. He also serves on the Toronto Region Conservation Authority steward committee for the East Duffins Headwaters. 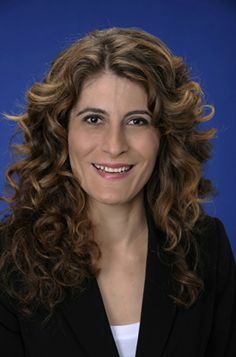 City Councillor - Ward 29 – "Toronto – Danforth"
Mary Fragedakis was elected to Toronto City Council in 2010. As a life-long resident of Ward 29, Mary brings extensive business expertise and strong community-building experience to her role as Councillor. Prior to her election, Mary served as Vice President of a business-to-business conference company. In 2008, her company was awarded Best Overall Performance for Small Business in Toronto. The award also won Mary recognition for her green advocacy efforts in promoting conferences dedicated to eco-marketing and best practices. Mary’s dedication to community services led her to co-found the Broadview Community Youth Group in 2007 to engage East York youth from all walks of life in activities to build self-confidence, self-worth and a strong sense of community. Mary has worked to break down barriers for people of all cultural and socio-economic backgrounds as an outreach community volunteer of the Royal Ontario Museum for 20 years. With her dedication to the arts, Mary participated in the first pilot project in Toronto to make many of Ontario’s public museums and galleries more accessible to new Canadians. Mary, who lives in Ward 29, holds an MA in Political Science from the University of Toronto. A long-time travel industry professional, Helen has a background in marketing management at some of Canada's best-known tour operators. Helen has been on Transportation Options' board of directors since 2014 and currently sits as Co-Chair. Her prior board experience includes directorship with two of Toronto's most complex condominium boards. She currently owns The Travel Society a travel agency specializing in customized adventure trips with socially and environmentally conscious suppliers. Jennifer Hyland has 16 years of experience working on sustainable transportation projects with a focus on cycling. In recent years, Jennifer has been managing the implementation of the bikeway trails program for the City. Partnering with other city divisions and agencies, Jennifer has worked to increase and bridge gaps in the multi-use trail network city wide adding over 40 new kilometres of trails. As ravines and trails are one of Toronto's greatest assets, improving on a connected network allows residents and tourists to explore across the city and its neighbourhoods. Jennifer is an active cyclist who takes great pride in having ridden almost every trail across Toronto and enjoys taking new visitors to discover the city by trail. Marlaine is the Executive Director of the Waterfront Regeneration Trust (WRT), a registered charity committed to regenerating the waterfront through its signature project, the Great Lakes Waterfront Trail. 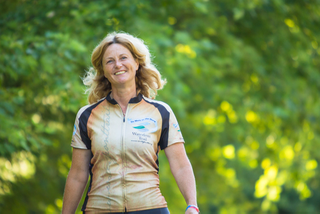 She has spent the past 20 years developing and managing an innovative partnership of 75 communities that is committed to the creation, enhancement and promotion of the Great Lakes Waterfront Trail. Under her leadership the WRT has successfully organized major infrastructure programs, trail-wide promotional programs and major events such as the Great Waterfront Trail Adventure. Together the WRT partnership is responsible for creating over 2,000km of signed, multi-use trails and cycling routes. Marlaine is a recipient of the David Crombie Urban Leadership Award and serves on several provincial and local advisory committees on trails, cycling and specific waterfront projects. Moderating and Speaking during Plenary Session: "Seeing the Bigger Picture: How Cross-Regional Trails and Routes Help Build The Market"
It seems John has always been creative when it comes to travel itineraries. When he won a travel grant at the age of 16 to research the wines of the Medoc region, he spent a month hitchhiking throughout France with a friend. These days, he puts his years of research around the globe to work as Director of the Americas at Butterfield & Robinson. 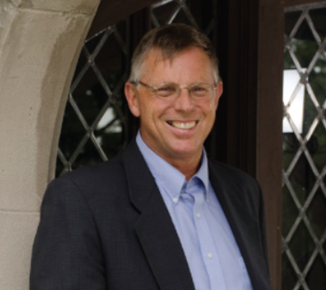 John joined the Niagara Parks Commission in 2012 after a long municipal government career, most recently 16 years as Director of Recreation and Parks with the City of Mississauga with additional responsibilities of the Environment and Tourism. In the course of his job activities, John has influenced greater access for cycling in the cities of Windsor, Aurora, London, Mississauga and now at Niagara Parks with 56km of continuous roads along the Niagara Parkway and 54km of separated recreational paved trails. He is an advocate of well-designed open spaces dating back to academic training which featured studies of European plazas, squares and urban form in the 70’s. Of Dutch descent, cycling and active living is part of his DNA along with pedestrian scale outdoor design. 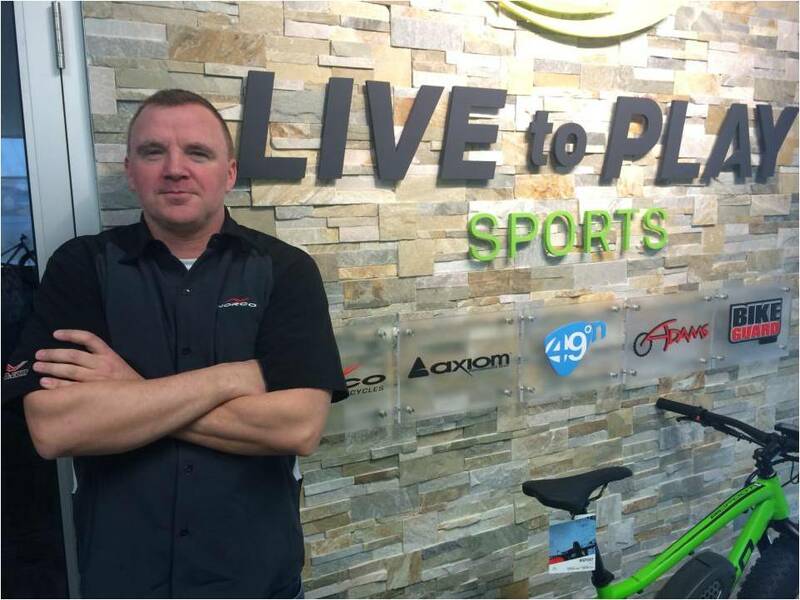 Employed by LTP Sports for over 20 years, where he has been promoted through multiple levels and positions, Martin is currently Operations Manager for all LTP activities in Eastern Canada and the USA. In the retail business since 1983, many years of experience have taken him to over 300 bicycle stores across North America assisting dealers with merchandising, providing training and product knowledge, helping build better sales and improving market share. Responsible for the distribution of 105 different brands of bicycle related products, with over 20,000 SKU’s, he is constantly upgrading his skills and knowledge within the industry and ensuring that staff members learn too through cross-training and staff development. In addition to being involved in many events, Martin also enjoys competing in events including triathlons and 5 to 10km runs. Sue is a partner with The Economic Planning Group (EPG), a consulting firm working exclusively in the tourism sector in Ontario and Atlantic Canada. Established in 1980, EPG works for governments, not-for-profit tourism organizations and tourism businesses. The firm’s projects include: strategies for destination areas and tourism sectors; market and feasibility studies; business plans for attractions and heritage projects; tourism market and economic impact research projects. Based in beautiful Prince Edward County, Sue spends her summers boating and cycling in Eastern Ontario. She is actively involved in the community, on the board of the local not-for-profit fitness and aquatic centre. 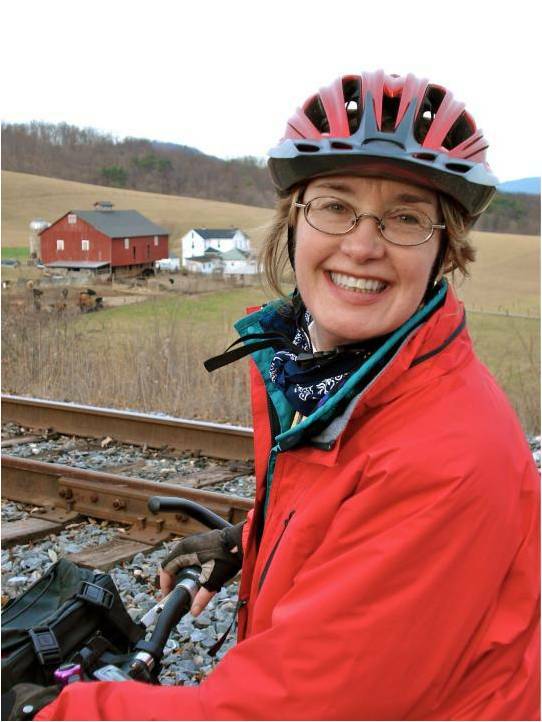 Linda McKenna Boxx is on the Board of Directors and is the past president of the Allegheny Trail Alliance, the coalition of trail organizations that completed the Great Allegheny Passage in 2013, a 150-mile rail-trail connecting Pittsburgh, Pennsylvania to Washington, DC. 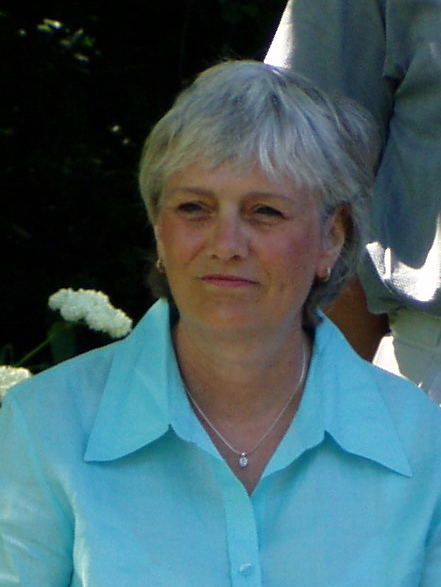 Linda served as board President and volunteer Executive Director for nearly twenty years. Linda also serves on many other community-based and conservation related boards in western Pennsylvania. She lives and works in Latrobe and is Chair of the Katherine Mabis McKenna Foundation. She enjoys the trail resource she helped to build and has hiked and biked the length between Pittsburgh and Washington, DC. Speaking (Keynote) during the Plenary Session: "Seeing the Bigger Picture: How Cross-Regional Trails and Routes Help Build The Market"
Jamie joined Parks & Trails New York (PTNY) in January 2014 as a Project Coordinator. A native of Cleveland, Ohio, he received his bachelor’s degree in political science from the University of Wisconsin – Madison, and a master’s degree in public policy from Northwestern University. 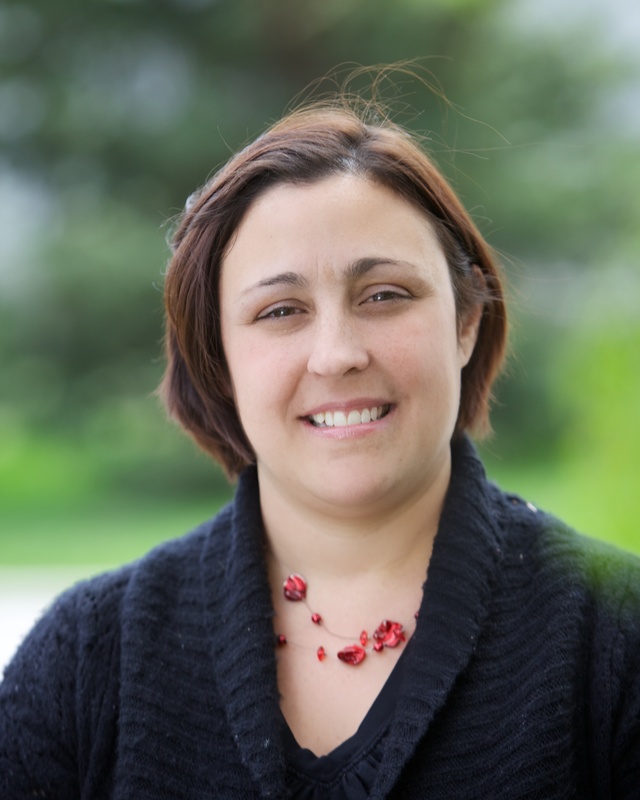 Professionally, Jamie brings experience in organizing, planning, and legislative advocacy. Prior to joining PTNY in Albany, Jamie and his wife lived in Chicago, where they enjoyed attending the theater, cheering on the Chicago Fire soccer team, and going to Lake Michigan beaches. He loves New York's great outdoors, especially when experienced on a bike, as well as reading, movies, and a variety of team sports. Michael has been in the sports marketing business for 33 years. His influence has been recognized by the Globe & Mail who formerly named him one of the 10 most powerful people behind the scenes in Canadian sport. 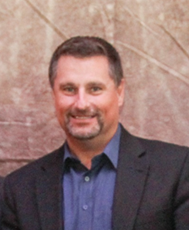 The Founder of major Canadian events like Stars On Ice and golf’s Skins Game, Michael turned his attention full-time to the cycling industry in 2013. His first initiative was PwC Epic Tour Halton which has quickly become the largest GranFondo in Canada with close to 4,000 participants. Major corporate partners include PwC - PriceWaterhouseCoopers, CIBC, Exodus Travel and the Humberview Group. Working in partnership with 3-time Olympic cycling medalist Curt Harnett and Gears Bike Shop, his company now organizes private corporate cycling events in the Greater Toronto Area for clients like CIBC, Barometer Capital, Blakes Law Firm and Hatch. In cycling tourism, Michael has now designed and produced cycling tour maps for Halton Region and York Region. Susan joined the Friends of the Greenbelt Foundation in September 2009 after almost 5years as an Account Director with Manifest Communications, one of Canada's premier social marketing agencies. She brings over 15 years of marketing, communications, and branding experience to her role, and has worked in Toronto, New York and Poland for a broad range of clients including the Friends of the Greenbelt Foundation, OCAD - Ontario College of Art and Design, Artscape, Goodwill, Mountain Equipment Co-op, the Ontario Centres of Excellence, Baycrest, Ophea, the Arthritis Society and Doctors Without Borders Canada. 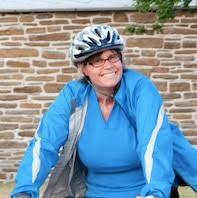 Susan’s experience in cycle tourism includes the four-time Tour de Greenbelt, support for the Bike Train initiative, as well as ongoing marketing and communications for the Greenbelt Route. Susan holds an MA in Political Philosophy with a focus on International Negotiations from the University of Toronto, a BAH in Political Science from Queen’s University and a diploma in Conflict Management from Columbia University. Louisa has considerable experience working in the tourism industry and worked for private tourism businesses at international destinations before turning her sights on Ontario travel and tourism. 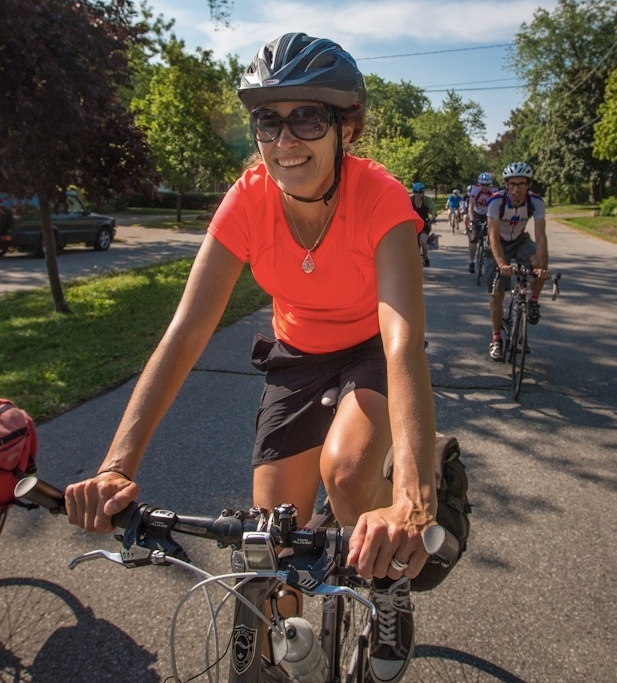 Since joining Transportation Options in 2008, Louisa has developed, launched and managed programs that include the Ontario By Bike Network, Ontario By Bike Industry Partnership and Bike Train. Louisa was also the Conference Director of the 2013 Ontario Cycle Tourism Forum and Assistant Coordinator of the 2009 Forum. 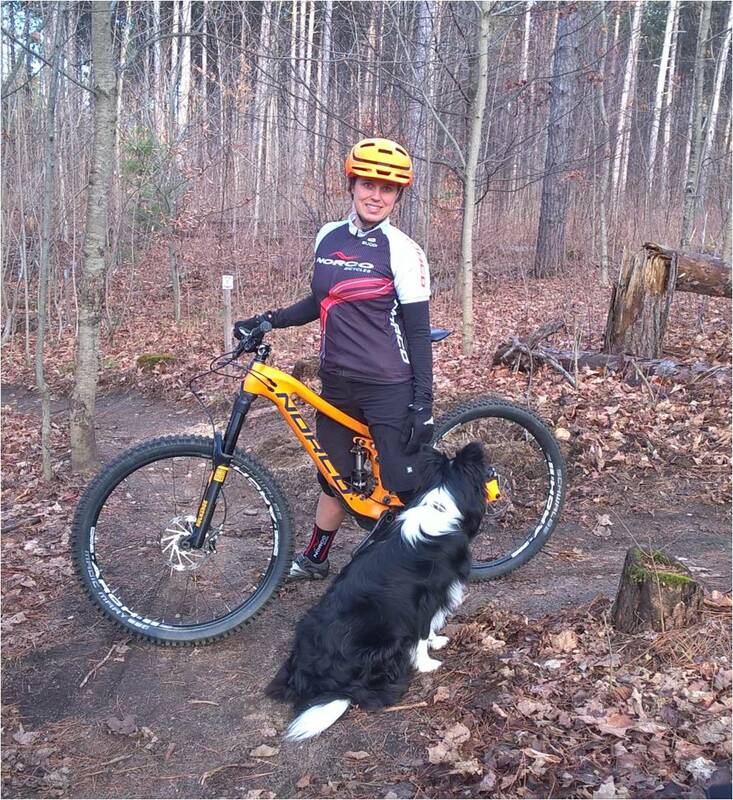 A keen cyclist and outdoors enthusiast, she holds much knowledge of the cycle tourism and outdoor adventure sectors in Ontario – and is always keen to get out there to learn more. At Travel Oregon, Nastassja assists rural Oregon communities and businesses with developing a vibrant and vital tourism economy. In addition to supporting Travel Oregon’s sustainability programming, Travel Oregon Forever, Nastassja helps lead Oregon’s bike-tourism development efforts, ensuring that the state is both a prominent cycling destination and birthplace of innovative cycling-related tourism development programs. Currently, she has a seat on the state's Scenic Bikeway Committee, convenes the Oregon Bicycle Tourism Partnership, co-facilitates Bicycle Tourism Studios, manages the Bike Friendly Business program, and aids in the development of RideOregonRide.com and cycling-related marketing efforts. Nastassja received her Bachelor of Arts from Lewis & Clark College, a Leadership in Sustainability Certification from the University of Oregon and is a graduate member of AmeriCorps. Raised in rural, southwest Colorado, Nastassja not only has a passion for exploring the outdoors and small communities, but also advocating for them. She has worked on local and national campaigns ranging from “Ban the (Plastic) Bag” to the National Ocean Policy and also serves on the board for Portland-based non-profit, We Love Clean Rivers. Since his appointment as Mayor of the Town of Ajax in December 1995, Mayor Parish has been an outspoken advocate for the environment and sustainable development. 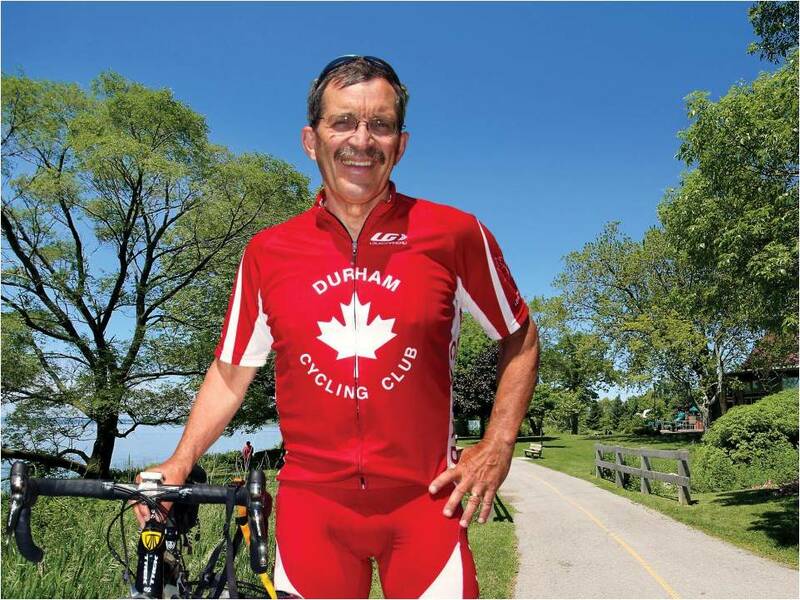 An avid cyclist and cross-country skier, Mayor Parish can often be seen cycling around Ajax. He is a regular promoter of cycling issues and is focused on doing what he can to make the town, and the region, more bike-friendly. He takes great pride in the Town’s 120km of bike lanes and trails and its bike-friendly community designation under the bike-friendly communities program. In his personal life, Mayor Parish has taken many cycling vacations – everywhere from Nova Scotia’s Cabot Trail, to the Rockies, to the White Mountains of New Hampshire to New Zealand. He also participates in several charity and community rides annually and is a regular participant in the annual Great Waterfront Trail Adventure. Moderating the Lunch Panel Discussion: "What Are Canadian Cyclists Buying Elsewhere? How Do We Shift Their Gears Closer To Home?" Dr. Maria Rasouli is one of the 3 winners of the Ottawa Immigrant entrepreneurship award in 2015. Maria is an immigrant from Iran with a PhD in Organizational Psychology from Carleton University. 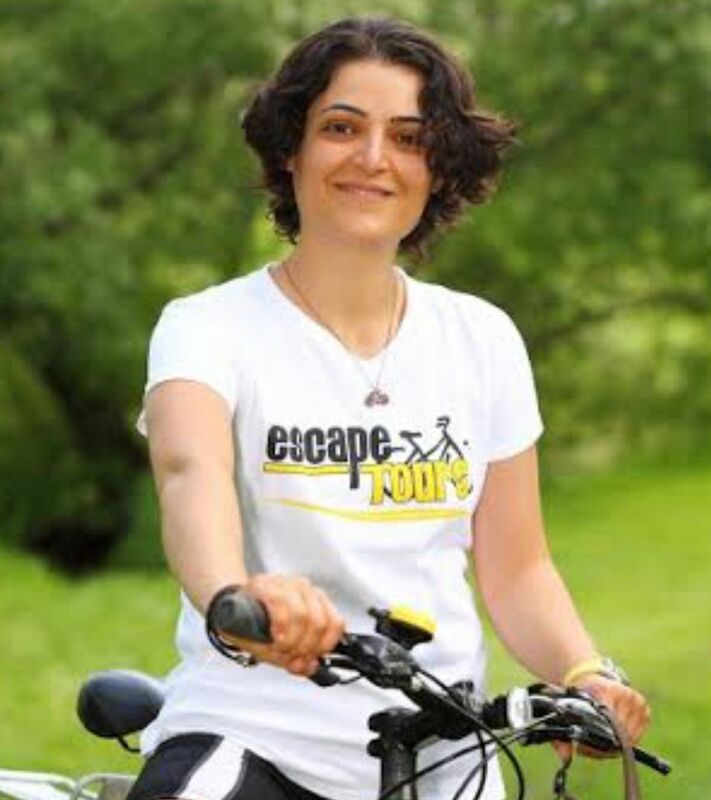 After working as a university lecturer and consultant for several years, she decided to pursue her passion for cycling and outdoors by founding Escape Bicycle Tours. 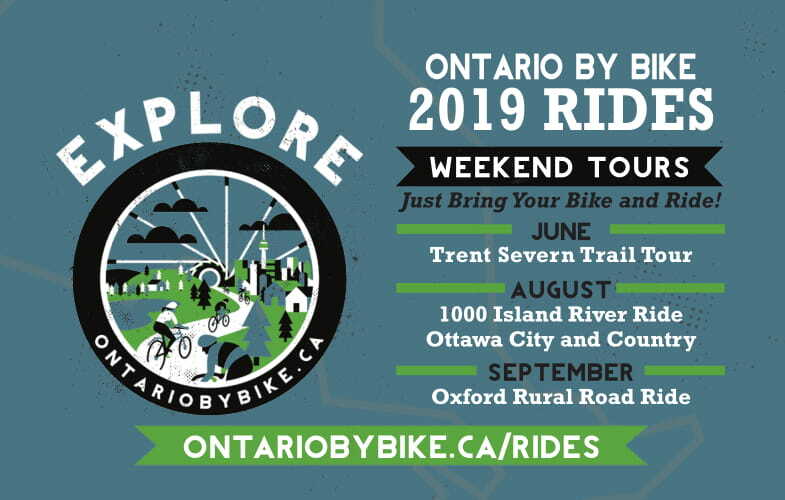 Escape Bicycle tours leverages Ottawa’s world class cycling infrastructure and promotes an environmentally friendly and a physically healthy way of travelling and sightseeing. Within only one season it has been rated on TripAdvisor by its guests as one of the top 2 out of 47 tours and activities in Ottawa. Joanne Wolnik is the Manager of Tourism Development at Southwest Ontario Tourism Corporation (Regional Tourism Organization 1). In this role Joanne has the pleasure of working with tourism operators and other industry leaders to develop new and innovative experiences for visitors to enjoy in Ontario’s Southwest. Joanne appreciates that travel is a time for adventure, new experiences and making memories. 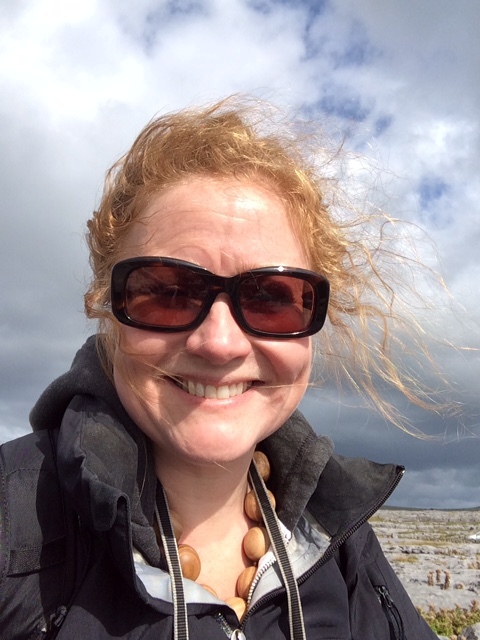 Joanne completed her Masters in Business Administration from Lakehead University in Thunder Bay, where she also completed her Honours degree in Outdoor Recreation, specializing in Tourism. Robert Wong - RMCG Inc.
Robert Wong (CMRP, MCIP, FMRIA) is an avid cyclist, passionate researcher and results-oriented strategist! He has over 35 years of tourism research and strategic planning experience in Central and Western Canada and internationally. He has assisted many industry decision-makers with tough strategic decisions with insightful research. His cycle tourism research includes the Georgian Bay Waterfront Trail feasibility study, Grey County and Simcoe County Cycle Tourism tracking and longitudinal research with cyclists at the Toronto International Bicycle and conversion research at Montreal Salon du Velo consumer shows. 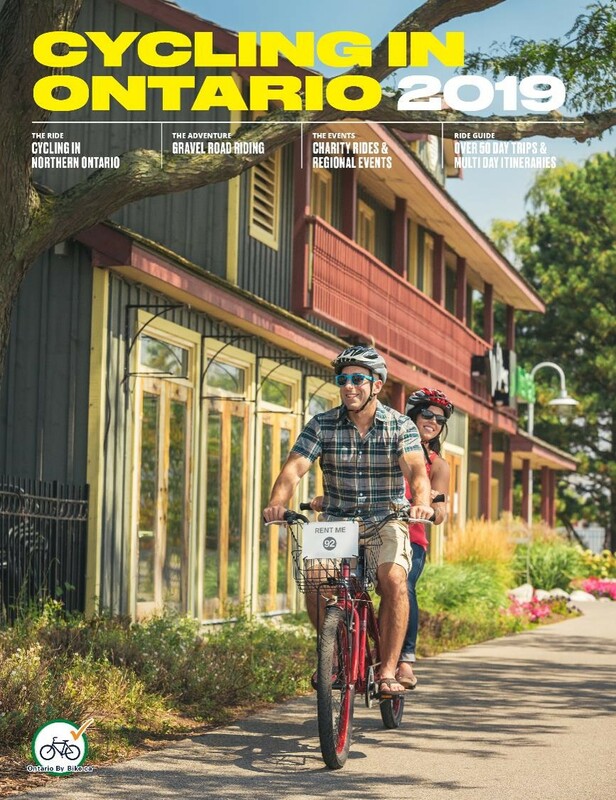 In collaboration with Transportation Options, RMCG assisted four Ontario cycling event organizations to obtain rider feedback and measure tourism impacts of their events. Additionally, over the past decade, Robert has worked with communities to enhance the tourism impacts of signature festivals such as Collingwood Elvis to RepublicLive’s WayHome Music and Arts Festival and Boots & Hearts Country Music Festival. Robert is distinguished Fellow of the Marketing Research and Intelligence Association, a past President of Travel and Tourism Research Association (TTRA) Canada, and a retired Coordinator for the nationally recognized Georgian College, Research Analyst (post-graduate) program. Robert has lectured at universities and conducted training workshops in Australia, Germany, Hong Kong and Thailand. 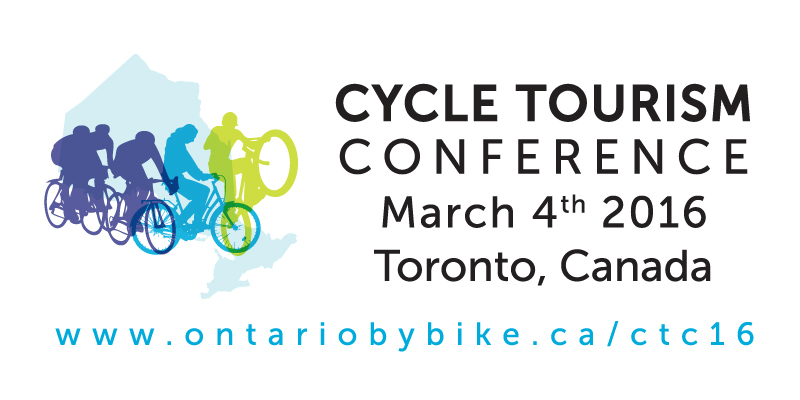 The 2016 Cycle Tourism Conference was coordinated by Ontario By Bike Network, a program of Transportation Options, a not for profit organization. For over twenty years, Transportation Options has been dedicated to fostering sustainable mobility and tourism solutions across Ontario, developing and supporting a range of innovative programs. Transportation Options has coordinated a number of significant conferences in the past, including two cycle tourism forums. 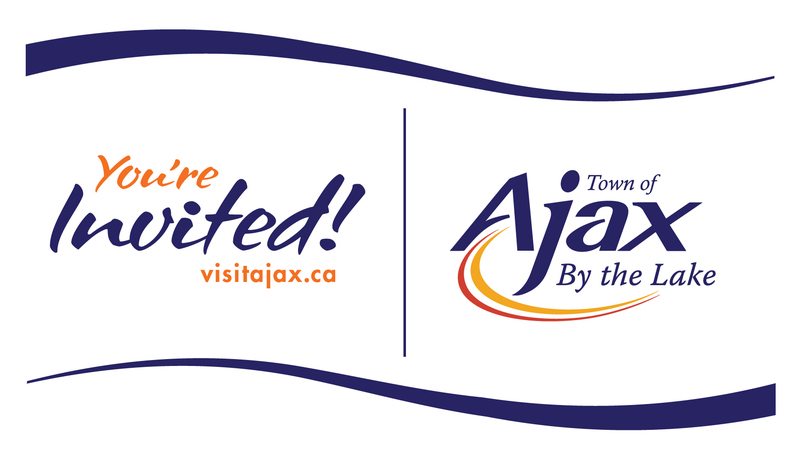 For more information on the conference, please call 1-866-701-2774 / 416-827-2774 or contact through email Transportation Options' Executive Director, Louisa Mursell at [email protected] or Project Coordinator Michael McCreesh at [email protected].